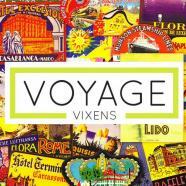 Together, we—Lanee Lee and Lindsay Taub— founded the Voyage Vixens™ out of love for travel and in hopes of inspiring others to pursue their passions—be it motherhood or motorcar racing. Recently, we were thrilled to win two bronze awards: a Lowell Thomas award “Best Travel Blog 2014” and a NATJA “Best Independent Travel Blog 2014”. 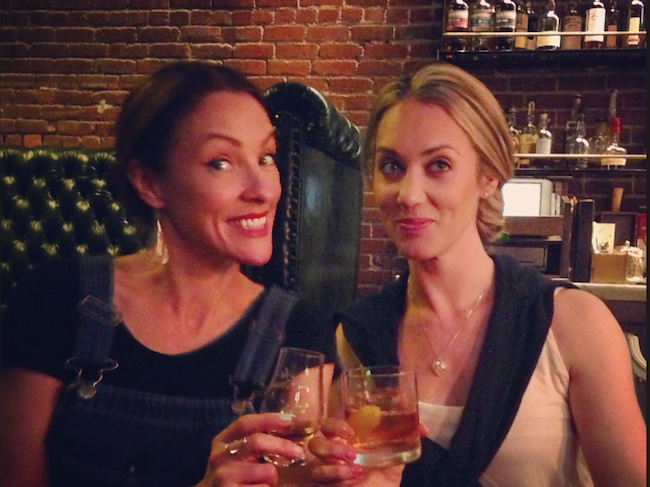 Lanee’s beat includes travel, food, wine and the cocktail scene around the globe. She’s been published in Robb Report, Forbes, CNN, Huffington Post, Bespoke Magazine, Every Day with Rachael Ray, Travel + Leisure, InSeason Magazine, Virtuoso and more. She’s also contributing editor at FathomAway.com. Lanee has a solid track record for writing headlines that turn heads and turns of phrases that would make Hemingway swoon. Lanee lives for quirky encounters, whether getting imprisoned by nuns in Puerto Rico, visiting Houston’s beer can house or seeing a holy man levitate in Rishikesh. As a tippling traveler, she believes immersion into local culture begins with the taste buds and a toast – from matcha to moonshine. Follow her on Twitter @laneelee1 | @voyagevixens and Instagram @laneelee | @voyagevixens. She’s the managing editor of The Pacific Punch. Lindsay has received journalism awards from the Society of Professional Journalists (SPJ), the Association for Education in Journalism and Mass Communication (AEJMC), and most recently received a Eureka! 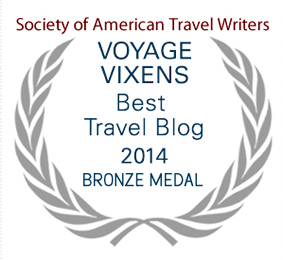 travel writing award from Visit California. She has appeared as a panelist on “News Night,” and as a guest on “Here and Now”. Her experience in social media runs the gamut. Lindsay calls Los Angeles home when she’s there, but prefers to leave the city for the mountains and open spaces as often as possible. She loves cooking, gardening, live music, hiking with her three rescue dogs, and nothing beats cheese and wine during a spectacular sunset. If you can’t find her, she’s trekking through a jungle, seeking a seeker, admiring wildlife, or on a plane, quite possibly jumping out of it when the adrenaline junkie is at her best. Learn more here. Follow her on twitter @lindsaytaub and instagram @lindsaytaub. Got a funny or touching travel story you’d like to publish on our blog? We love to hear it. Email us the story to: [email protected] with the subject heading “Story Idea”. We’ll respond within two weeks.